In my never-ending quest to find ways to use my weekly sourdough starter discard, I’m slowly building up quite a repertoire of recipes…pretzels, bagels, spice cake, and more. 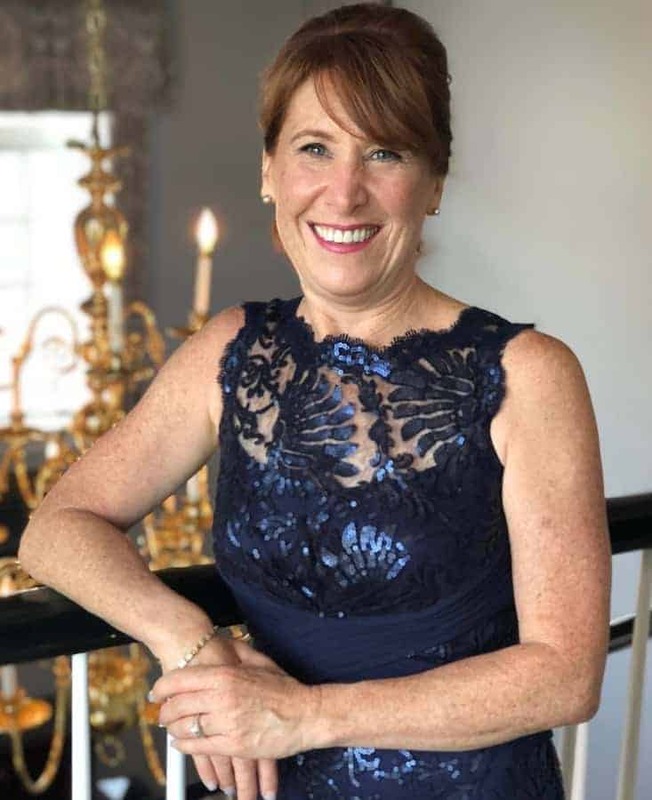 So when I ran across a recipe that used sourdough starter, I immediately stopped to take a look….King Arthur Flour’s weekly Sunday roundup email had a recipe for Sourdough Dinner Rolls . Then, two days later, Sally’s Baking Addiction’s April Baking Challenge was announced as…wait for it…Soft Dinner Rolls. I’ve participated in those monthly baking challenges with my versions of chocolate cake pops, cheesecake, and dark chocolate truffles, so I thought it a sign from the baking gods that I should make sourdough dinner rolls (exactly how do you sacrifice a dinner roll, by the way?). And if I could merge the two recipes into a tasty third, then I’d have another sourdough starter discard recipe to add to my bag of tools…er…recipes. Combine all ingredients together in the bowl of a stand mixer fitted with a dough hook or paddle attachment. Beat on low speed for 30 seconds, scrape down the sides of the bowl with a rubber spatula, then beat on medium speed until the dough comes together and pulls away from the sides of the bowl, about 2 minutes. (If you do not own a mixer, you can mix this dough with a large wooden spoon or rubber spatula). Keep the dough in the mixer and beat for an additional 2 minutes or knead by hand on a lightly floured surface for two minutes. When the dough is ready, knead it gently to deflate it. Divide the dough into 14-16 equal pieces. Shape each piece into a smooth ball. Arrange in prepared baking pan. Remove from the oven and allow rolls to cool for a few minutes before serving. Overnight Preparation: Prepare the recipe through step 5. Cover the shaped rolls tightly and refrigerate for up to about 15 hours. At least 3 hours before you need them the next day, remove the rolls from the refrigerator, keep covered, and allow to rise on the counter for about 1-2 hours before baking. Alternatively, you can let the dough have its 1st rise in the refrigerator overnight. Cover the dough tightly and place in the refrigerator for up to 12 hours. Remove from the refrigerator and allow the dough to fully rise for 2 more hours. Continue with step 4. Freezing Instructions: Prepare recipe through step 5. 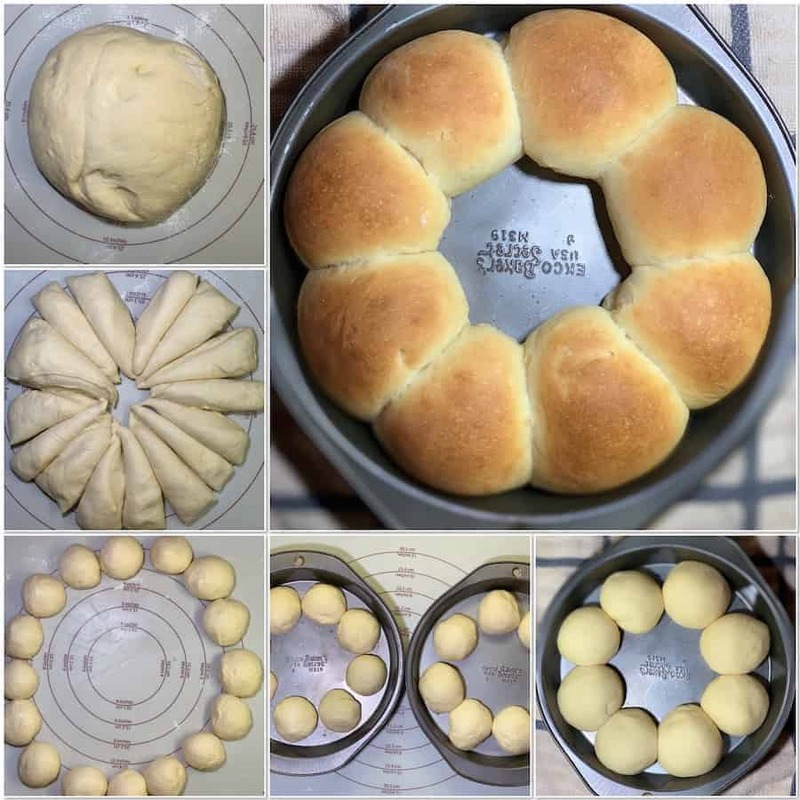 Place shaped rolls in a greased baking pan, cover tightly, and freeze until firm. 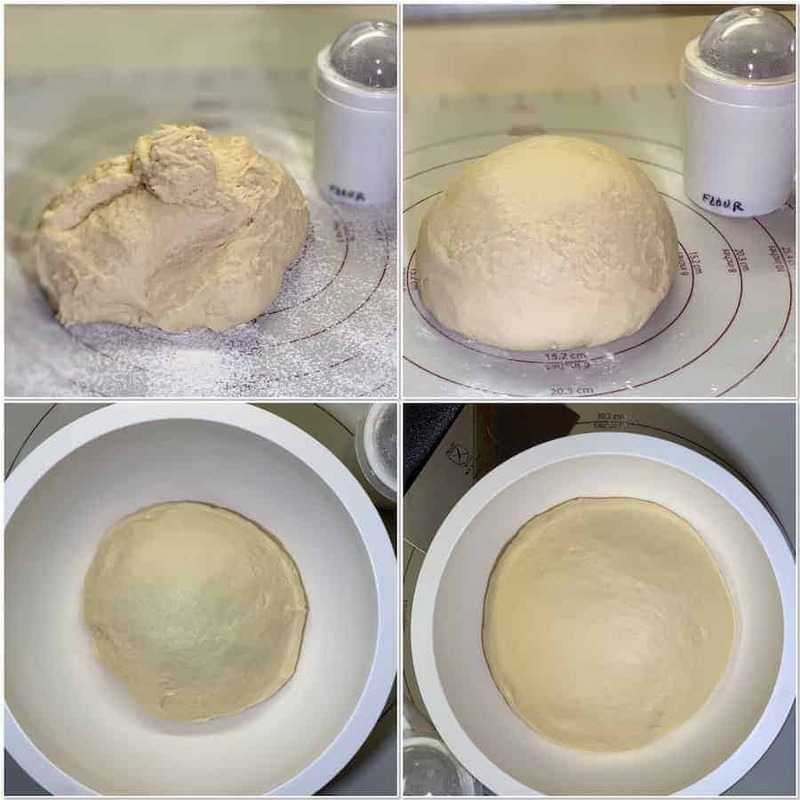 Once frozen, the dough balls won’t stick together anymore and you can place them in a freezer bag if needed (they will keep for up to 3 months). On the day you serve them, arrange the dough balls in a greased baking pan, cover tightly, then let them thaw and rise for about 4-5 hours. Bake as directed. You can also freeze the baked dinner rolls. Allow them to cool completely, then freeze for up to 3 months. Thaw in the refrigerator or at room temperature, then reheat as desired. Potato Flour: Potato flour helps keep the rolls light and fluffy. If you choose not to use it, increase the amount of all-purpose flour to compensate. Light, fluffy, slightly tangy, utterly yummy…shall I go on? I so want these for dinner…and right now! These sourdough dinner rolls were A-M-A-Z-I-N-G!! A soft, butter-flavored roll with just a tang of sourdough notes at the end. As I said in my Spoiler Alert, using the unfed sourdough starter discard didn’t measurably impact the flavor (although to be fair, I haven’t made these rolls using King Arthur’s exact recipe with fed starter…would they have more sourdough flavor or just more rise? Inquiring minds want to know…). All I know is that these would better be called “Sourdough maybe-they’ll-make-it-to Dinner Rolls”…they were that good. Oh, others can experiment by adding cheese or herbs or other whatnot. For me, just leave them plain and leave them with me…they might even make it to dinnertime.